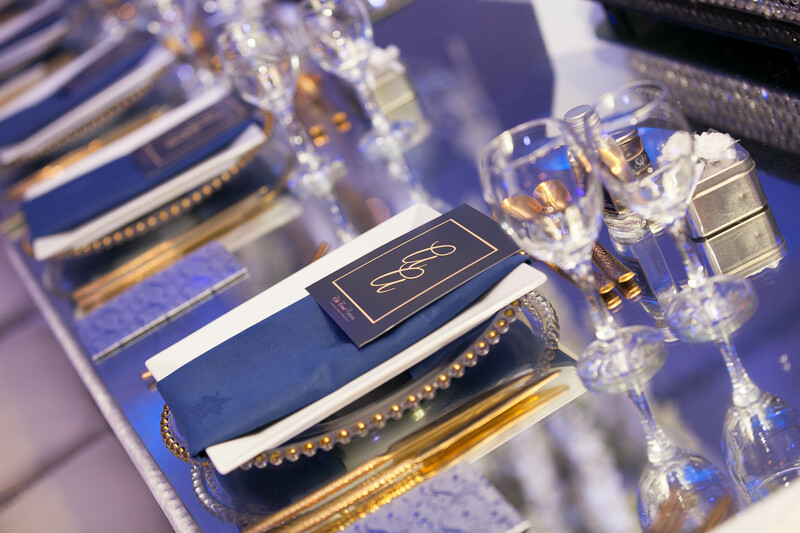 Our menus are thoughtfully designed and tailored to meet the specific needs of the client and the occasion. 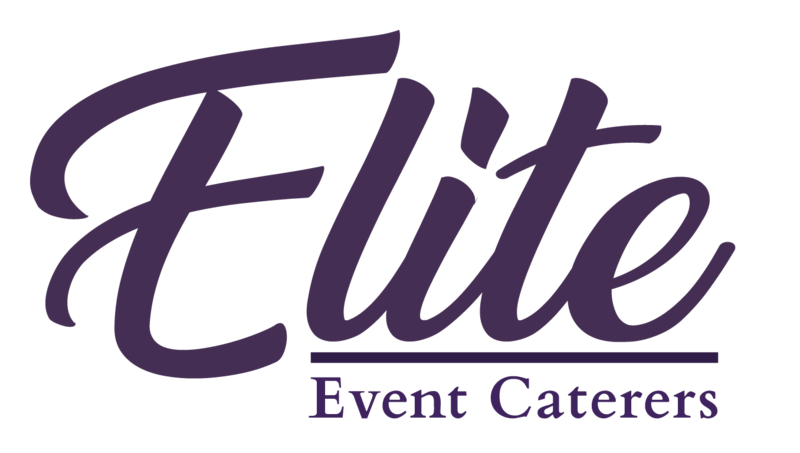 Whether you prefer the formality of a plated service, or the casual, laid-back style of buffet dining, our professional uniformed staff will ensure that your every wish will be attended to. We have an amazing selection of dishes, freshly cooked on the day, to choose from. What’s more, we are always ready to cater for any kind of special dietary requirements that you and your guests may have. As Muslim caterers, we offer bespoke Halal food menus. Potato channa, yoghurt blended with chaat masalla in tamarind sauce. Triangular shaped parcels filled with tasty mix vegetables. Exotic blend of mix vegetables cooked & servied as a soup for an appertiser. Hot channa masala, red onion, green chilli, yoghurt blended with chaat masalla in tamarind sauce and chilli sauce. Wings Marinated with our special sauces & freshly cooked in clay oven. Triangular shaped parcels filled with tasty lamb pieces. Boneless piesces of spring lamb marinated in spices with lemon and vinegar juice, barbecued on a charcoal grill. Spicy minced lamb prepared on skewers & cooked in tandoor oven. Tand. Pieces of seekh kebab marinated in fresh garlic, yogurt & cooked on charcoal and wrapped in white flour. Fine minced lamb kebabs cooked with authentic spices on a charcoal grill and wrapped in fresh chopped onions and capsicum. Marinated with Elites special sauce a slow cooked in clay oven. Chicken Marinated with our special sauces & freshly cooked in clay oven. Chicken seasoned with roasted cumin seeds & ground black pepper. Tand. Boneless pieces of breast marinated in fresh garlic, yogurt & cooked on charcoal and wrapped in white flour. Pan fried chicken in butter. Served on or off the bone. Chicken marinated with onion, capsicum and mixed salad cooked with chef�s own recipe. Red Snapper Fish Battered in gram flour and Indian spices. Red Snapper Fish marinated with mint leaves, coriander, green chillies & Indian spices. King Size Prwans maribnateted and grilled on skewers with capsicum and onion. Tellepia fish shallow fried In breadcrumbs with indain spices. Assorted fresh vegetables cooked in mild sauce with herbs & spices. Florets of coliflower sauted with green chillies and ginger. New Baby potatoes cooked with mustard seeds, cumin seeds, and finished with curry leaves. Whole smokes aubergines, served mashed and seasoned with herbs & spices. Fresh potatoes & aubegines cooked in spicy masalla. Potato & cauliflower cooked in curry sauce with herbs spices. Potatoes cooked in spicy masalla with Indian herbs. Fresh aubegines cooked in spicy masalla. Potato cooked in hot spicy sauce. Lentil curry spiced with sizzling oil. Whole Black urid lentils simmered to smooth perfection over a slow fire and cooked with tomatoes and medium spices. Chick peas cooked in spicy sauce & garnished with herbs & spices. Whole Chick peas saut�ed with pure butter ghee, green chilli and a blend of six spices. Indian cheese with fresh green chillies in a spicy curry sauce. Black lentils in rich creamy butter sauce. Cheese cubes lightly cooked in a mild curry sauce. Fresh Cottage Cheese in rich creamy Sauce. Chillies cooked in a spicy sauce with fresh ginger. Minced vegetable balls slowly cooked in a curry sauce. Button mushrooms cooked with fresh herbs & spices. Indian cheese cooked in fresh spinach . Fresh spinach cooked with potato in a mild sauce. Corn cooked with spicy masalla sauce. Potatoe’s cooked in a spicy sauce stir fried with cumin seeds. Lamb potato in spicy sauce. Sizzling lamb cooked with a mixture of herbs & spices. Authentic style Korma or if preferred in Mild & creamy sauce. Tender pieces of boneless lamb cooked in traditional Punjabi style. Meat balls slowly cooked in a curry sauce with spinach. Meat Balls slowly cooked in a curry sauce. Chicken cooked with pickle ingredients in a spicy sauce. Lamb cooked with peppers & onions in a spicy masalla sauce Makhani Lamb – Mild lamb dish cooked in a rich butter cream sauce. Lamb cooked with fresh ground dry roasted spices, onions and capsicums. Fish stir fried in a spicy curry sauce with fresh herbs & spices. For a quick Mumbai style feast of Indian spices pan fried with a malai masala. Authentic Traditional Haandi Cooked left simmering for full flavour. Chicken cooked in a creamy butter sauce. Chicken cooked with peppers in a spicy curry sauce. Spicy minced chicken prepared on skewers & cooked in tandoor oven then stir fried in a spicy curry sauce. Chicken cooked in a sizzling Indian wok with a spicy dry sauce garnished with herbs. Chicken cooked in a creamy sauce & seasoned with cumin seeds & spices. Mild chicken dish cooked in a rich butter cream sauce. Chicken cooked with fresh ground dry roasted spices, onions and capsicums. Prawns cooked in a medium curry sauce. King Prawns cooked in hot spices to perfection North Indian Style. Pillau rice cooked with peas & cumin seeds. Basmati rice cooked to perfection with cumin seeds. Basmati Rice layered alternately with a range of fresh vegetables with a unique flovour. includes saffron and plain rice, cauliflower, potatoes, carrots, peas, onions, methi pakoras and bread slices in yogurt gravy and topped with almonds, raisins and cashews. The image shows the inside section of the layer so as to have a comprehensive view , though the popular image of Kabuli Pulao shows carrots and nuts on the top.